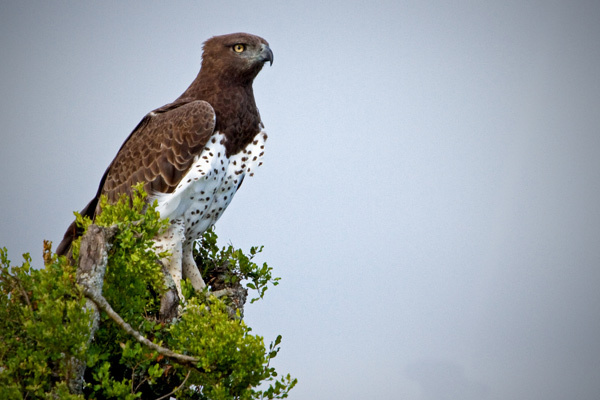 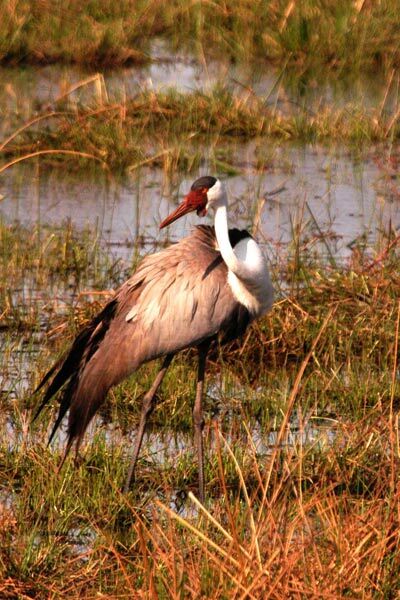 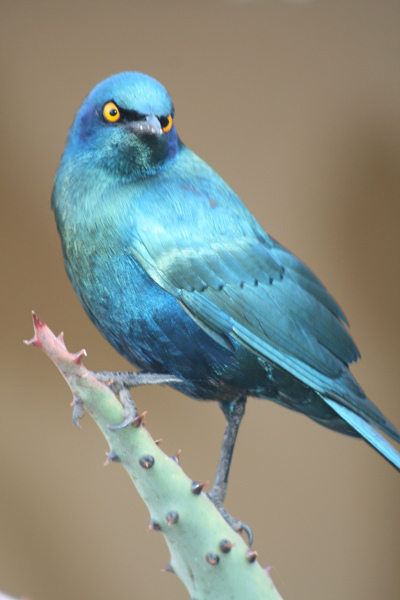 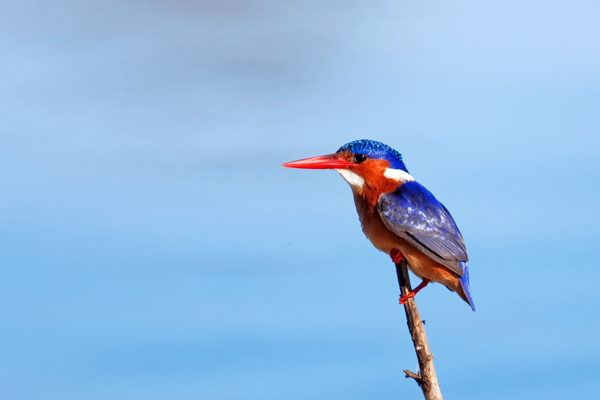 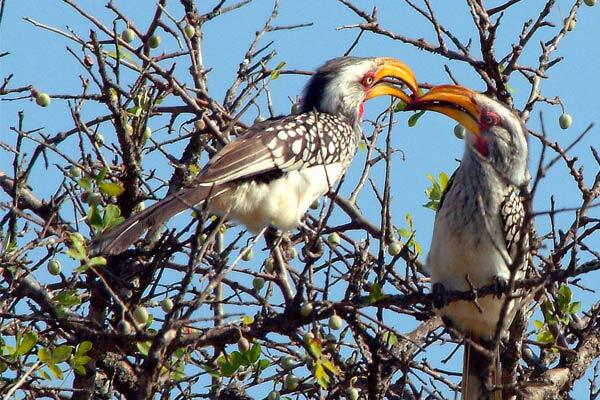 Africa is an incredible birdwatching paradise. 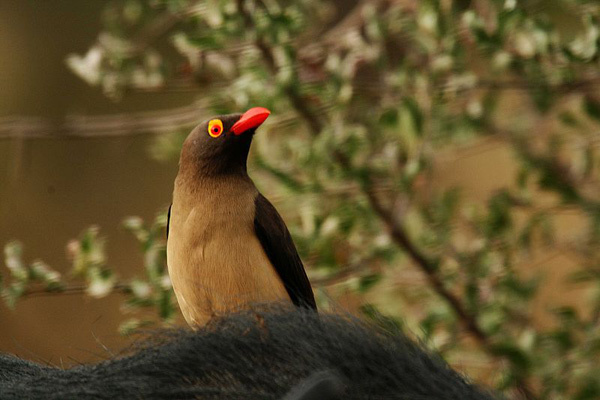 Over 2,250 species of which 1,500 are found nowhere else have been identified on the continent. 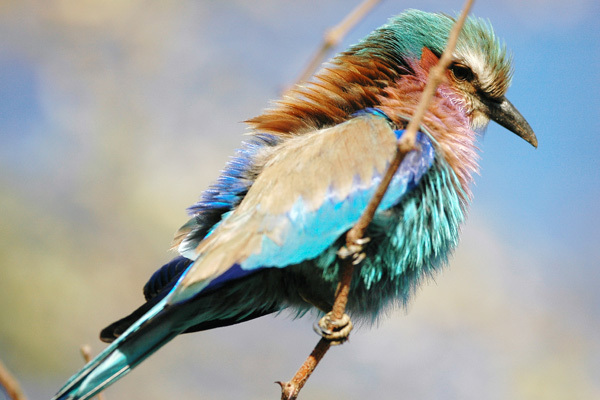 Madagascar has another 100 species of its own and the Indian Ocean islands add a further 40. 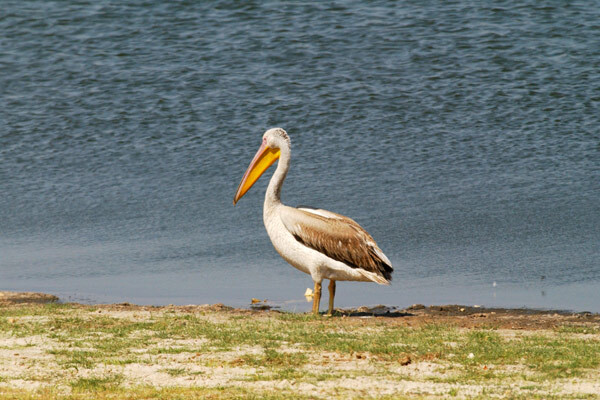 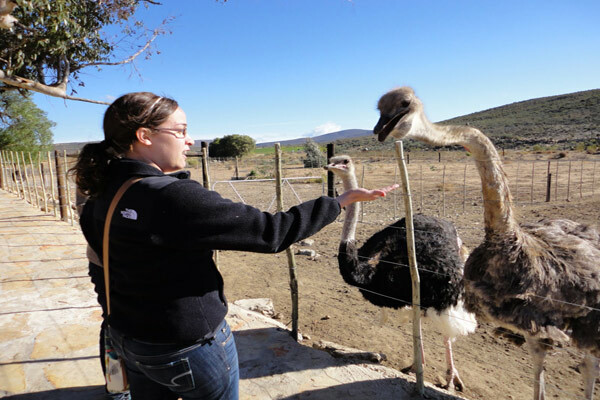 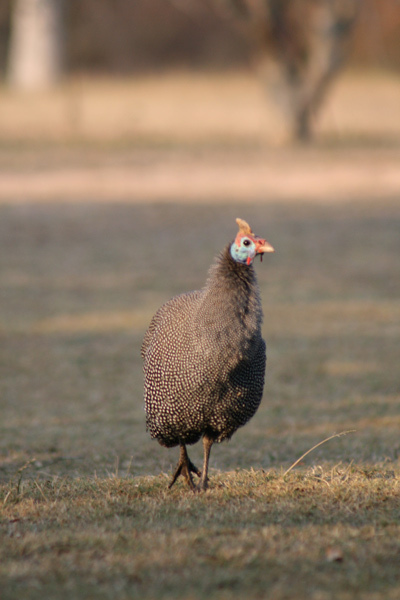 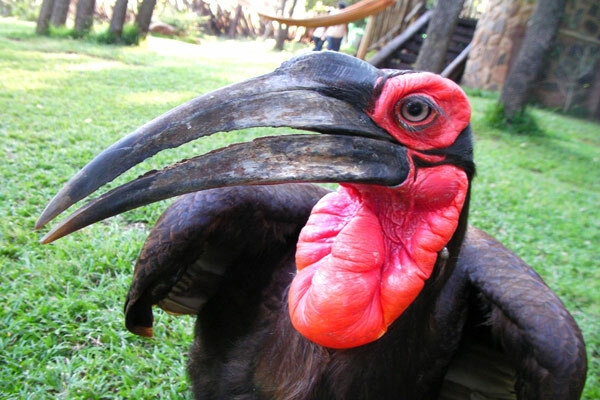 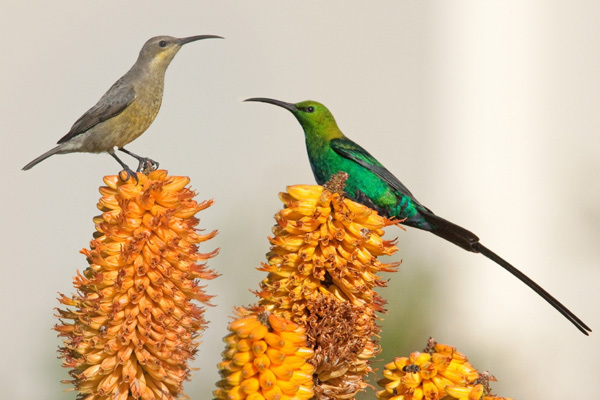 They come in all colours and sizes from heavyweight black and white Ostriches to featherweight multi-coloured sunbirds. 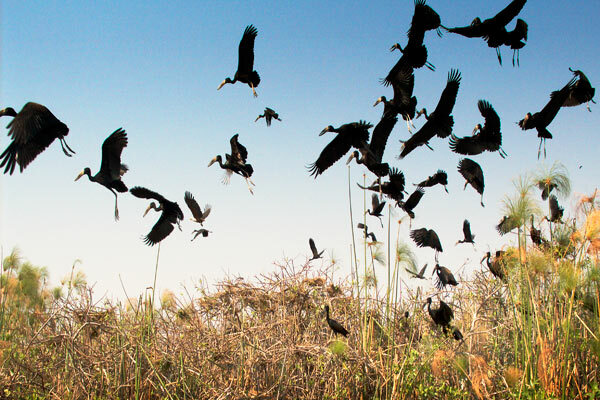 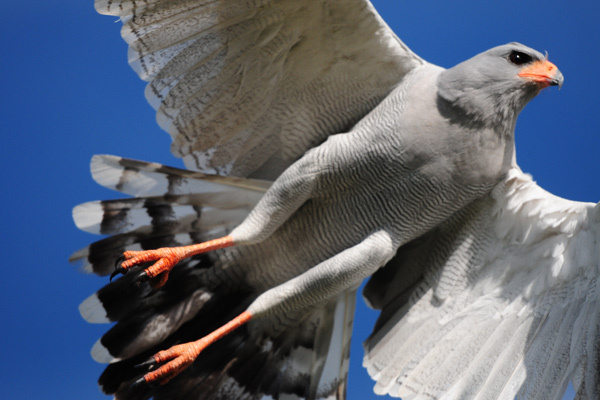 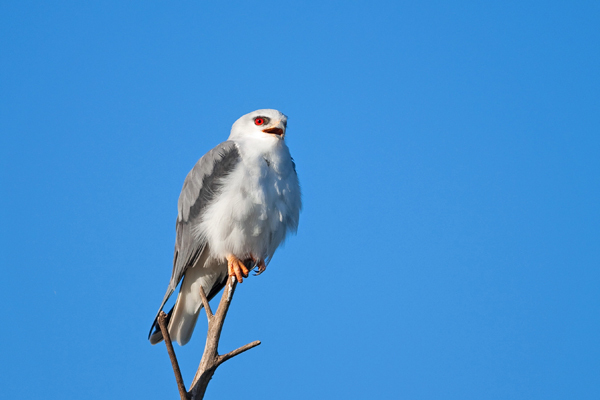 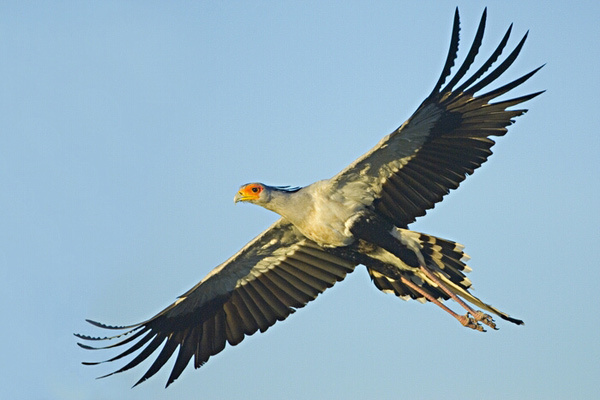 In the bush you may witness the deft snake-killing prowess of the Secretary Bird or see a cloud of Quelias consisting of up to a million birds in one flock. 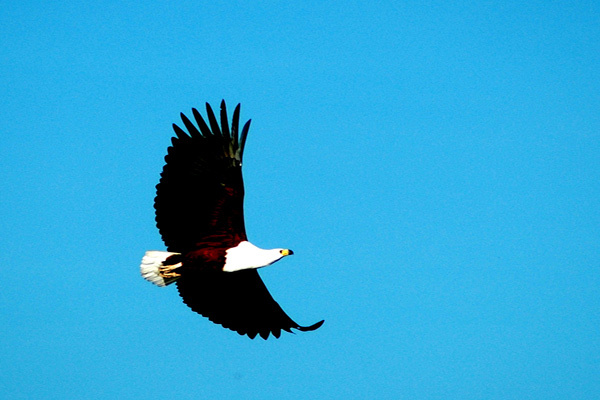 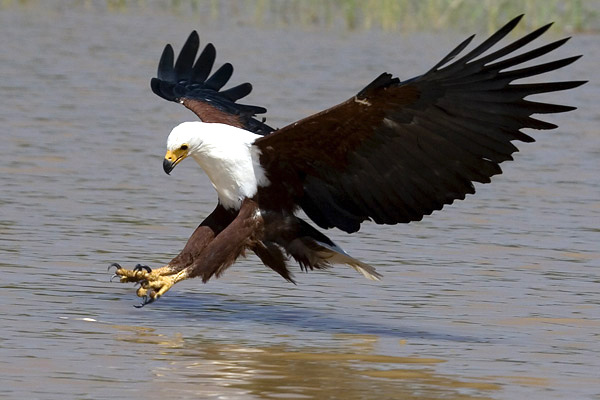 The cry of an African Fish Eagle and the constant chatter of Bablers are sounds that will remind you of Africa long after you have returned home. 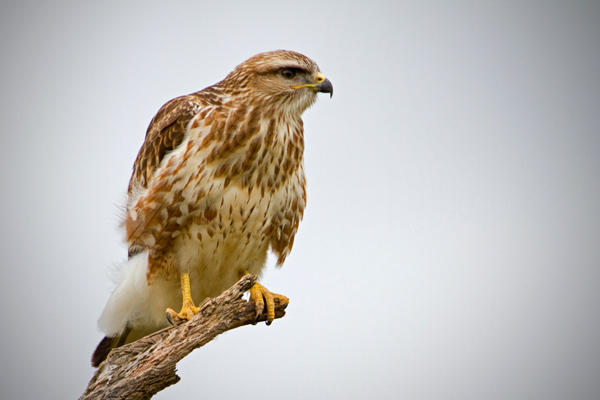 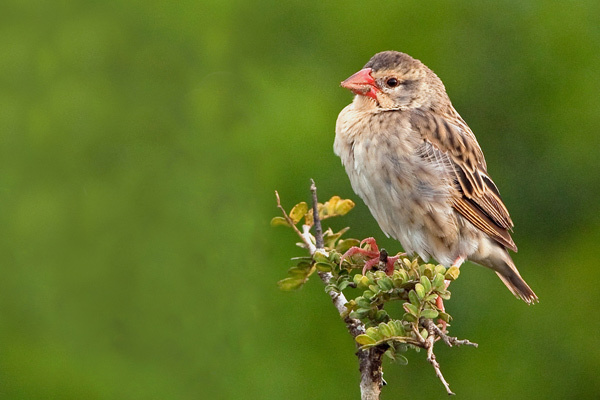 Talk to us about a fabulous birding experience. 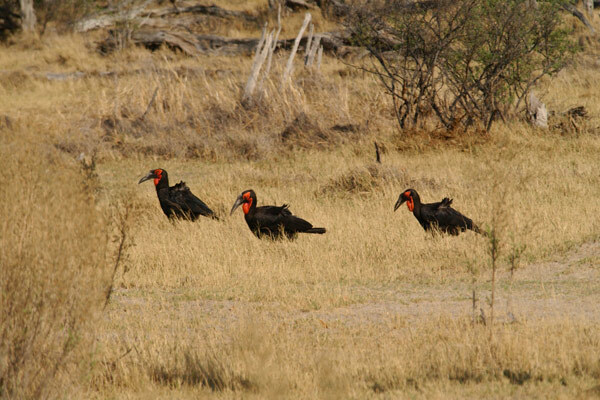 We can arrange anything from a day excursion to week-long expedition with specialist guides.